LAS VEGAS — At the Consumer Electronics Show here this week we've seen flashy demonstrations and slick presentations heralding the driverless car revolution, but on the sidelines of the world's biggest technology conference one little-known Israeli company has proposed a unique solution to one of the biggest problems standing in the way of bringing autonomous vehicles to the masses: mapping. But not everyone is convinced it's the solution. 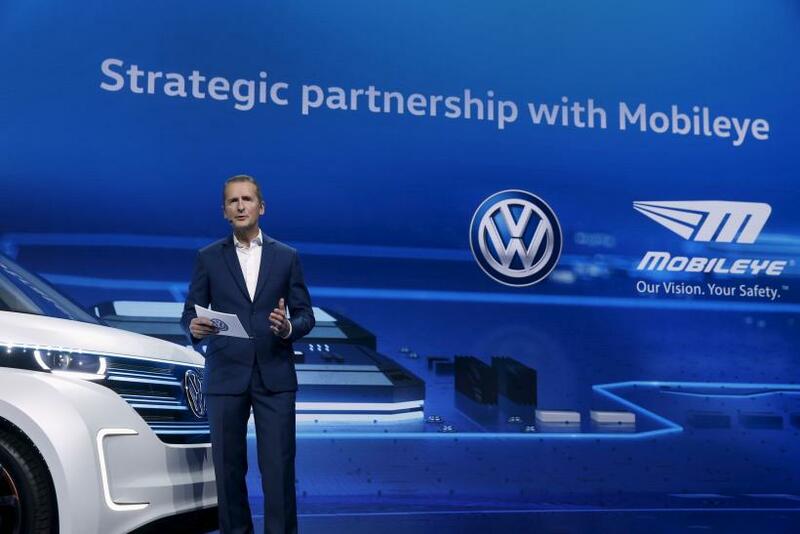 Compared to the flashy events held by the likes of Nvidia, Faraday Future and Volkswagen, the press conference by MobilEye here at CES Thursday was downright dour, but the plans laid out by co-founder, chairman and chief technology officer Amnon Shashua could have a much bigger impact on the market than anything else announced in Vegas this week. MobilEye is a market leader in providing car manufacturers with the ability to put semi-autonomous features into their cars, including parking assist, lane departure warnings and crash avoidance — such as Tesla's AutoPilot feautre. By the end of 2016, MobilEye's technology will be in 237 car models from 20 manufacturers, including almost all of the world's major automakers. At CES, Shashua outlined his latest plan to help solve one of the biggest challenges facing companies seeking to build autonomous vehicles — mapping. MobilEye revealed that it has developed a system which would allow all cars using its technology to effectively map the world and create what Shashua called a "roadbook," a detailed cloud-based map of the entire world, which would be constantly updated in real time and could eventually be used by all car manufacturers. At the moment there are two approaches to solving the driverless car navigation challenge. 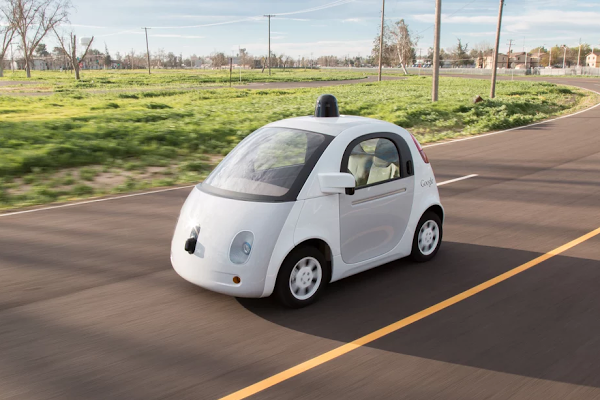 The first, employed by companies like Google, is to created highly detailed maps of particular areas and then use them to allow their vehicles full autonomy in the areas that have been mapped. While this, along with some other technology, allows for a completely driverless solution, scaling it on a global level would be virtually impossible, and keeping the maps updated is also a tough ask considering the huge amount of data needed to create the maps initially. The second solution is to create lower-resolution maps of the entire globe and employ higher-resolution sensors (cameras) on the cars to augment them. This is the approach being taken by companies like Ford, Volvo and Tesla today, but to work properly it requires human-level artificial intelligence to process the data captured by the sensors, which is still many years away. To overcome this problem, MobilEye is proposing to create maps based on identifying landmarks in the environment (such as road signs, lampposts, road markings), then process this information in-car before sending it to the cloud packaged in a very small amount of data. This could facilitate the creation of maps on a global scale. MobilEye has already signed up General Motors (GM) and Volkswagen to its Road Experience Management mapping system, with GM rolling it out this year while Volkswagen -- and a third unnamed partner -- are to begin testing the system in 2018. "The low bandwidth of the model, and the fact that it requires only a camera, which is already available in most new car models as part of the trend toward growing driver assistance deployment, enables the map creation and update to be managed by a cooperative crowdsourcing mechanism," Shashua said Tuesday. However, not everyone agrees that using only a camera is a good solution. 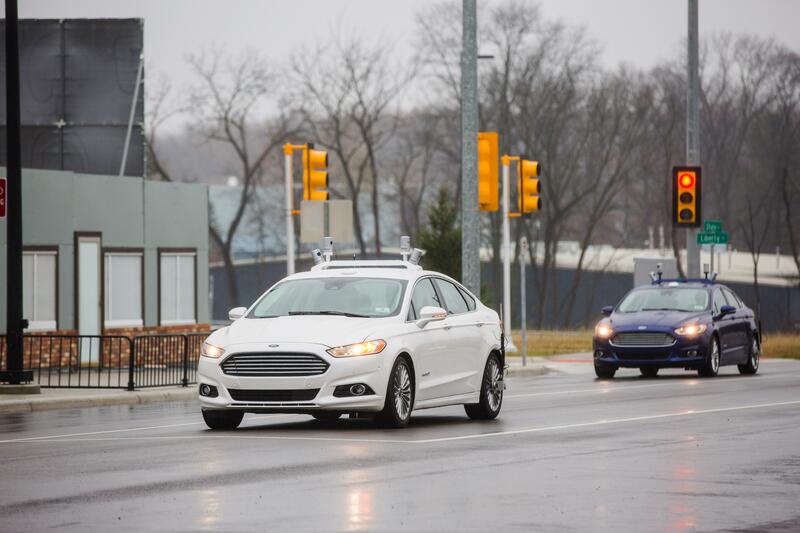 James McBride, who has been heading up Ford's autonomous car efforts for over a decade, believes there are some questions to be asked about MobilEye's system. "The thing I would say about a camera-only solution is that cameras have some sort of technical challenges that are very different from Lidar [light detection and ranging] sensors," McBride told International Business Times. Among those challenges is the ability for cameras to see in low-light conditions. Unlike the active illumination of Lidar and radar systems, camera systems are passive -- to detect objects at night requires very detailed low-light sensors. MobilEye says it is working with camera sensor companies, including Sony, to build new sensors to offer the necessary low-light detection, but these sensors are still some years away. One of those companies is HERE (which is owned by Audi, BMW and Daimler) and at CES it announced its own cloud-based mapping solution for autonomous vehicles. HERE's system will include details of how many lanes a highway has, updates on traffic conditions, and analytical data on how fast cars typically travel at certain locations. Besides challenges from established mapping companies, MobilEye is also seeing a lot of new competition in the area where it has been dominant. At CES this week Nvidia unveiled the second generation of its Drive PX solution, calling it a supercomputer for your car. Shashua, however, said he was not very concerned about the announcement adding that the $10,000 price tag was simply unworkable from a production point of view. He added that showing off impressive demonstrations of what your product can do is one thing, but getting it into a working car is completely different. "You can show a nice demo, but going from demo to production-worthy algorithm, it is a completely different ball game. The last 20 percent is what separates the men from the boys." Shashua remains confident that MobilEye is still the market leader when it comes to providing car manufacturers with the ability to roll out automated driving solutions and while the company's stock dipped almost 10 percent earlier this week following announcements from Nvidia and others, it has since rebounded after MobileEye's own announcement and backing from Deutsche Bank.